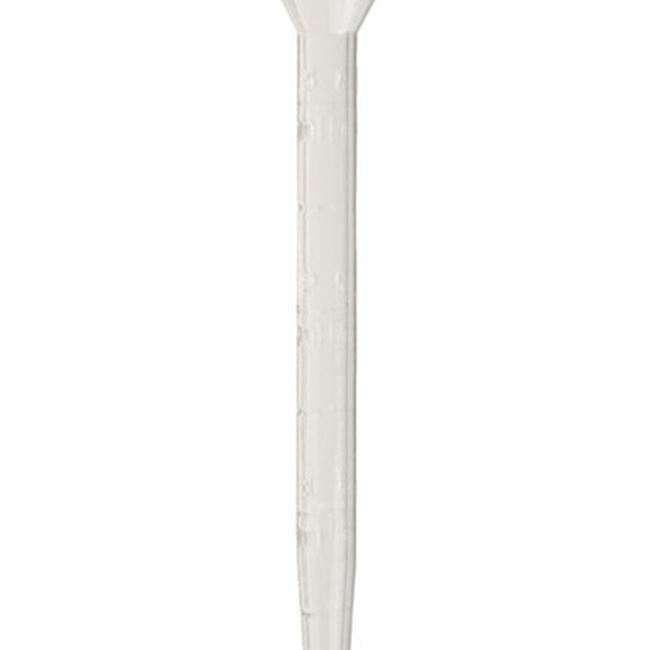 Pasteur pipettes made of polyethylene (PE) are graduated and are supplied in non-sterile and sterile versions. 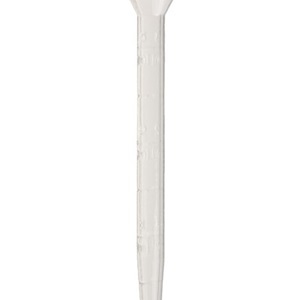 The soft suction ball and precisely finished tip guarantee pleasant, clean working. The non-sterile versions are supplied in handy dispenser boxes. 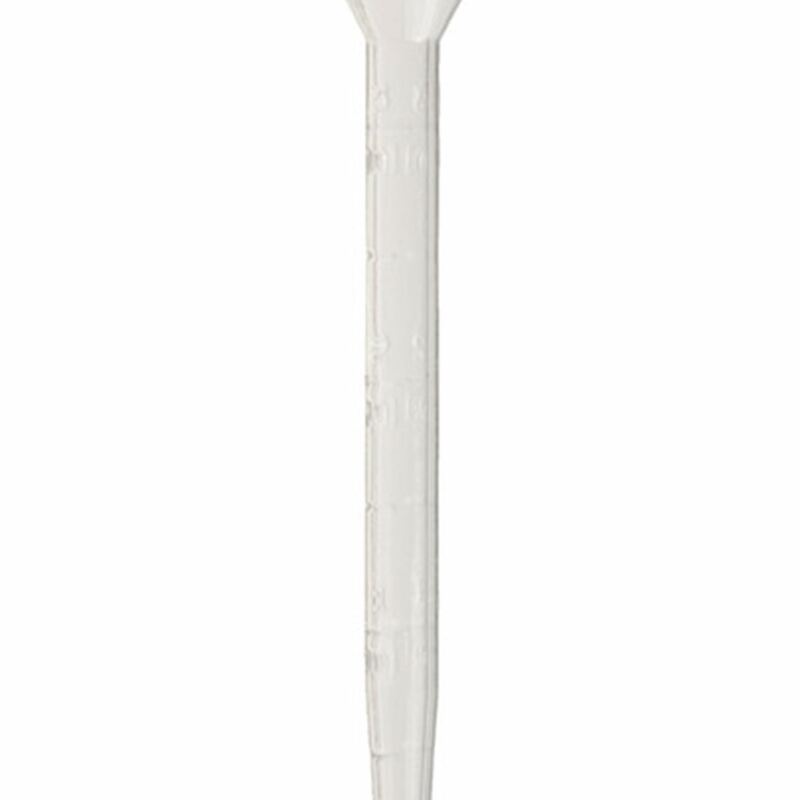 The sterile Pasteur pipettes are individually packaged, within the outer carton. Drop volume: about 0.04 ml.